Music adds a magical atmosphere to the happiest events: the soundtrack of your special day is something that you will never forget. We have a wide range of professional live musicians such as organists, violinists, harpists, bands (jazz, latin music, rock…) or DJs for the party. Pictures and videos are the most important elements of a wedding, as they keep memories alive and allow to share the emotions of such a special day with the beloved ones. To assure the best results, we have selected only very experienced professionals, who will fix with elegant and natural results every special moment before, during and after ceremony. Our photographer makes unlimited shots and transfers them on a usb key (suggested in case of immediate departure after the ceremony) or print pictures to be put on a photo album. We have a wide range of items, from the exclusive pure leather binding to the simplest model in paper. We work with the finest hair dressers and make-up artists, who come to our brides’ accommodation for their maximum comfort. We also provide all kinds of beauty treatments, from wax and nails to relaxing massages, to arrive at the ceremony in perfect shape and good mood! Services available for our couples and their guests. We have also competitive car rental rates for a total freedom in moving during the whole stay. 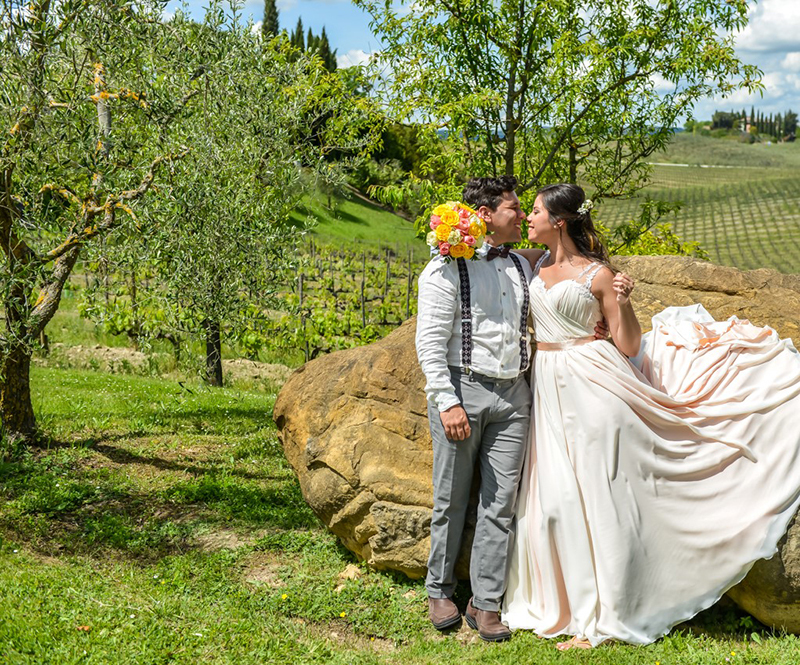 For the most romantic wedding, we arrange carriage rides to take our couples from their accommodation to the ceremony location (available in Florence only). 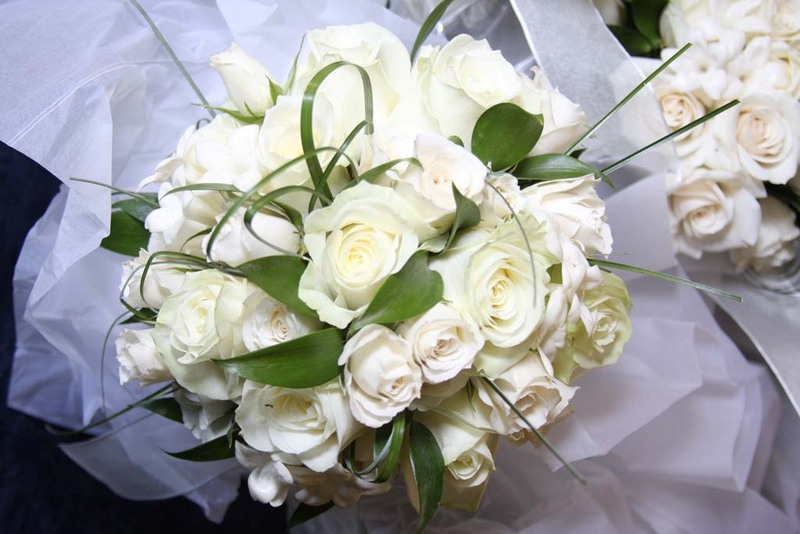 Bridal bouquets and groom’s boutonnieres, reflect the personality of our couples, therefore our florists take utmost care in creating them, from the simplest and classic to the most sophisticated ones. 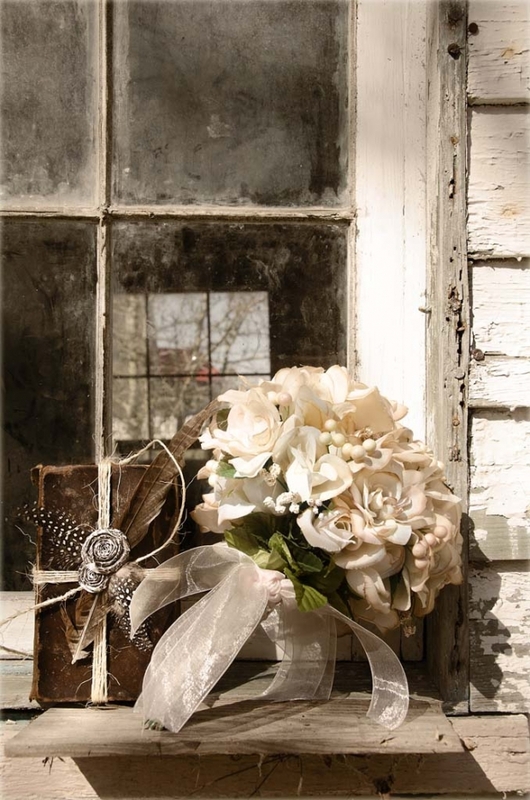 We can customize all requests of floral arrangements, to embellish every wedding location. Our suppliers, with their wide experience and elegant tastes, suggest the finest solutions to make every kind of scenario simply unforgettable. 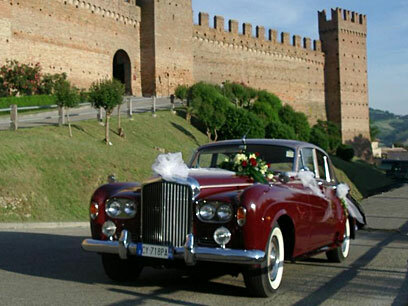 We can organize for you the most romantic and spectacular honeymoon all over Italy! We have a wide range of proposals, such as cultural and gourmet tours, relaxing holidays in wonderful accommodations and spas hotels, seaside and mountain holidays and much more. We create tailor made itineraries, arranging hotels, transportations and all kind of tourist services.